A woman whose car was rear-ended by an apparent drunk driver has been awarded an $8 million verdict by a jury. We say “apparent drunk driver” because the case took an odd turn as the driver was being taken to the police station. On the night of the incident, the drunk driver was returning to his home with a friend after a night out drinking. Even though he had a green traffic signal as he approached an intersection, he was driving too fast – well over 100 mph, according to his friend. The victim’s car was in the intersection but the drunk driver was unable to avoid her, and crashed into the rear of her vehicle. “Yeah, he was wasted; he drank way more than I did and I’m too drunk to be driving,” the friend told police on the scene of the incident. 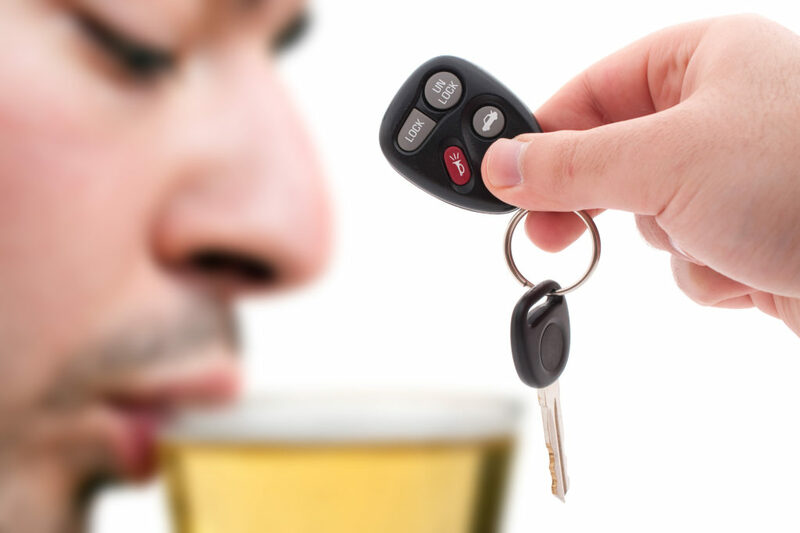 As the drunk driver was being driven to the police station so that he could be administered a breath test, he began vomiting and speaking in a labored voice. He was instead taken to the hospital, where blood tests indicated that he was nearly twice over the limit of blood alcohol content. Even though he was never officially charged with drunk driving, his insurance company – GEICO – is on the hook for the $8 million verdict. “The original intent of transporting (the suspect) to the police station was to arrest him, his inability to stand or take the test changed the procedure,” read the police incident report. During the trial, the drunk driver cited his Fifth Amendment rights 52 times to protect him from having to make incriminating statements. If you or a family member has been injured by a drunk driver, you may have the right to recover compensation. For a free consultation, call us here at Barber & Associates.